Navy and coral are one of those perfect color combinations. 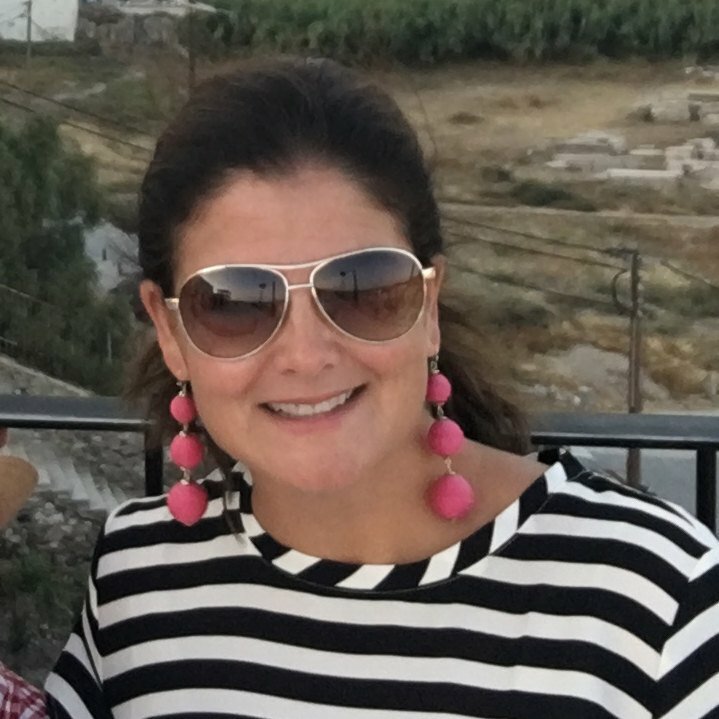 It is fresh and modern and preppy and fun. 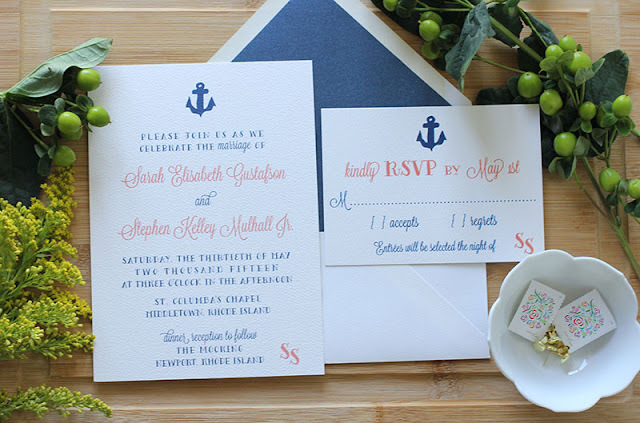 I absolutely love the use of the monogram detail on the bottom right of these nautical wedding invitations with the anchor motif. This specific suite pairs 2 really fun and fresh fonts. And these fonts pair perfectly with this design. 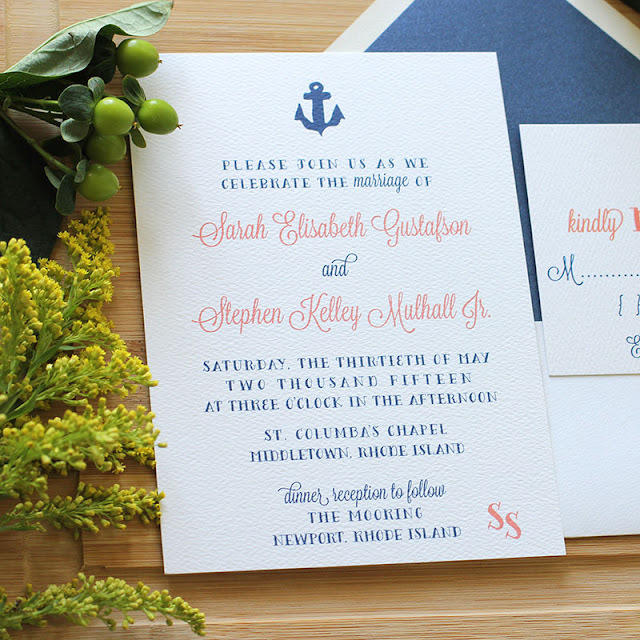 Our Anchor Wedding Invitation suite is a perfect nod to a coastal soiree!